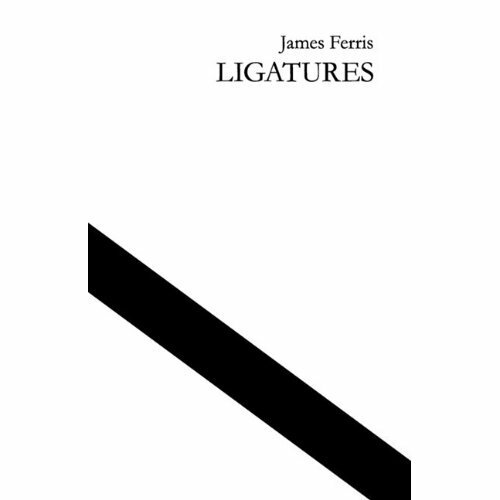 Ligatures is a bookwork by British artist James Ferris, published by Mute. In 2008 the artist set himself the task of wearing a different tie each day for the year. The book documents each tie visually in simple black & white, alongside a series of accompanying anecdotes, aphorisms, comments and witticisms, forming a unique record of the artists thoughts and sartorial selections in 2008. Ligatures is on show at Limoncello, London, until June 4th 2011 as part of the Ryan Gander's Young British Art .